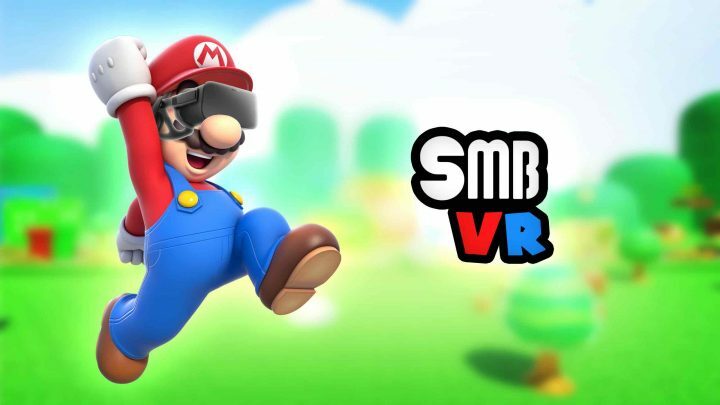 SMB VR (Super Mario Bros VR) is a fan made VR game that allows you to step into the shoes of Nintendo’s famous plumber and experience level 1-1 in first person! Swords of Gargantua is a VR medieval fantasy adventure game with sword-based combat and co-op multiplayer for up to four players as you battle an army of giants. 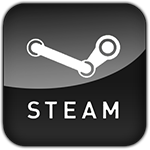 Into the Radius VR is a dark open-world single-player VR first person survival shooter where you scavenge, shoot and use stealth to collect valuable artefacts in a blighted territory full of deadly creatures.